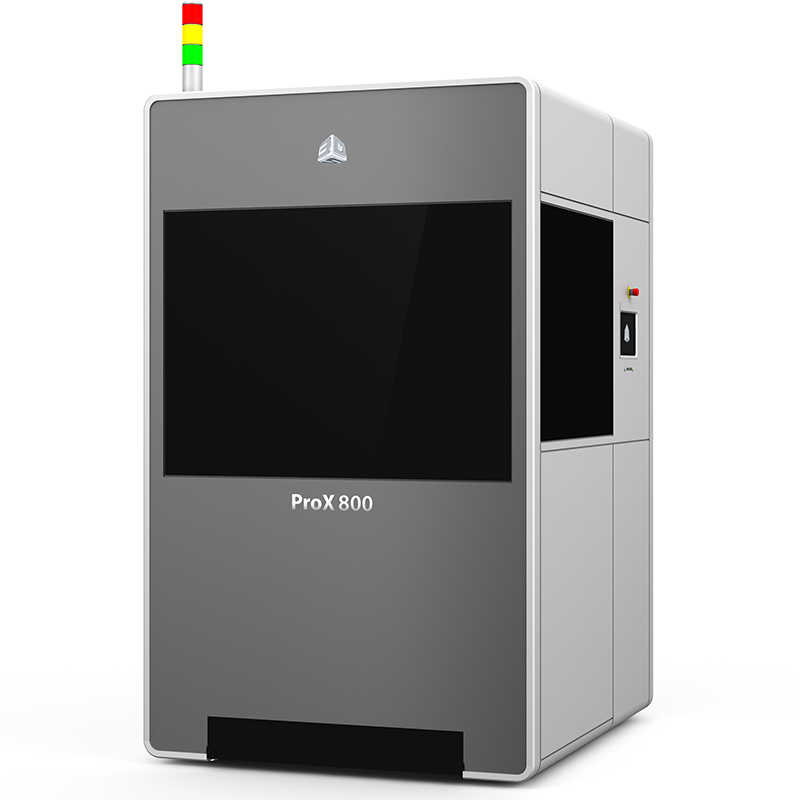 The ProX® range of Direct Metal Printing (DMP) 3D printers builds on 3D Systems’ stellar laser sintering capabilities by incorporating 10 years of research and development in metal 3D printing. 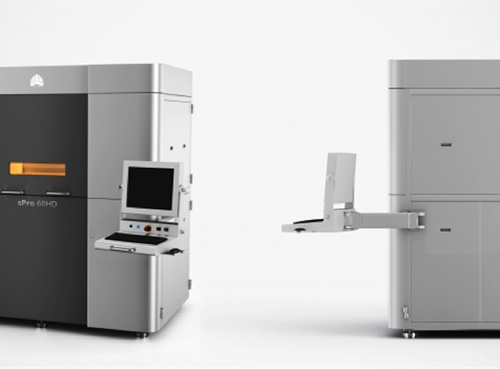 The smallest of the ProX DMP line, the ProX DMP 100 is designed as the starting point for people wishing to manufacture small, complex metal parts at high quality and speed using DMP. The ProX DMP 100 features a build volume of 100mm x 100mm x 80mm along with manual material loading and an optional external recycling station. The system supports materials including Stainless 17-4PH and CoCr. 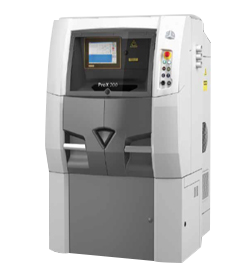 The ProX DMP 100 also includes 3D Systems’ software tools, which are specifically designed to ensure successful direct metal manufacturing processes. 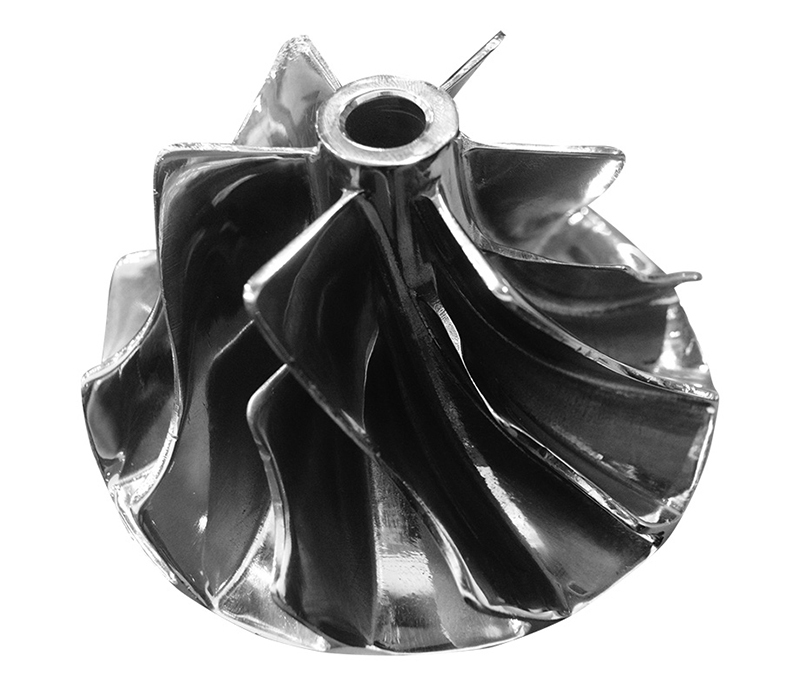 All 3D Systems’ DMP printers create chemically pure, fully dense metal and ceramic parts, and they deliver accuracy compatible with EN ISO 2768 (fine) machining tolerances and a repeatability of about 20 microns in all three axes. Materials include stainless steel, tool steel, super alloys, non-ferrous alloys, precious metals and alumina. The outstanding output quality, with high accuracy, finish, reliability and repeatability, and a choice of more than 15 materials, makes these industry-leading machines highly attractive to manufacturers. 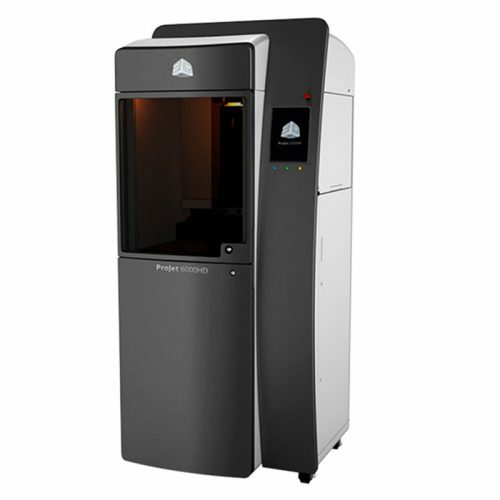 ProX DMP 3D printers provide seamless and intuitive metal 3D printing in a variety of industries: custom dental prostheses, orthopedic implants, tire molds, watch manufacturing, aerospace parts and more. In addition, these systems are wisely used for direct creation of conformal tooling, tooling insert and blow mold production.